Squash may not be the first thing you think about when considering new ways to get in shape, and it might not be something you have ever tried. 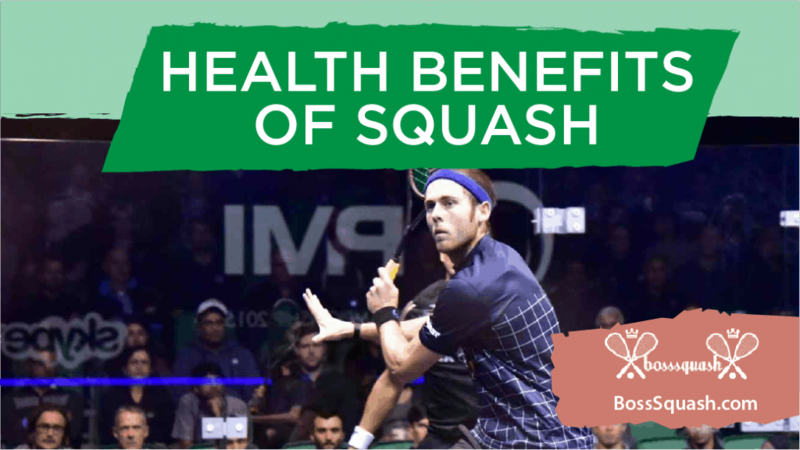 Surprisingly, the health benefits of squash are something to consider if you have never played the game before. A game of squash moves faster than you think. The ball travels faster than a tennis ball and players are required to move at a pace to stand a chance of being in the right place. Your opponent’s job is to make you work, running around the court and jumping if the ball has gone high. All of these things are going to raise your heart rate which assists with your cardiovascular health. All that running around and getting to the ball is also a great way to control your weight. Burning calories and working up a sweat will add to weight loss, provided, you are also following a sensible diet. The more you play squash, you will weigh less and will be evident as you find it easier to get to the ball and make the tough shots. Playing squash regularly will add to your overall strength and flexibility. Your body weight acts as resistance, and you will be moving your arms and legs in new ways. This means that muscles get stretched and worked. The first few times you play, you will find that you are sore and stiff the next day, but after a while, you will be more flexible. Because you are regularly reaching for the ball your back will also be stronger and your posture better. When you are absorbed in playing the game, you will need to have a high level of concentration. This means that you will have to leave your stress in the locker room as you cannot worry about things while you are playing. When you are intensely using the body, you are also releasing endorphins that relieve stress and intensify happiness. So if you have never tried squash, why not give it a go. There are courts at most gyms and you can usually borrow the equipment needed. All you will need is loose fitting clothing and non-marking shoes so that you can move quickly, like these. To avoid injury be sure to warm up with some stretches before you start and again at the end as your muscles cool down. 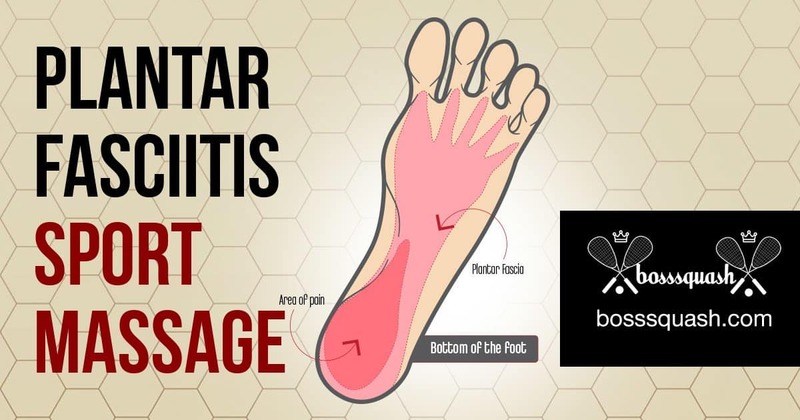 We have other articles that will help you take the next steps to play the healthy game of squash, focused on racquets, shoes, and strategy. In as little as 45 minutes, squash is the hardest cardio and aerobic workout you can get. If you weren’t in top physical shape before playing the game, you surely will be as you continue to play and get better.